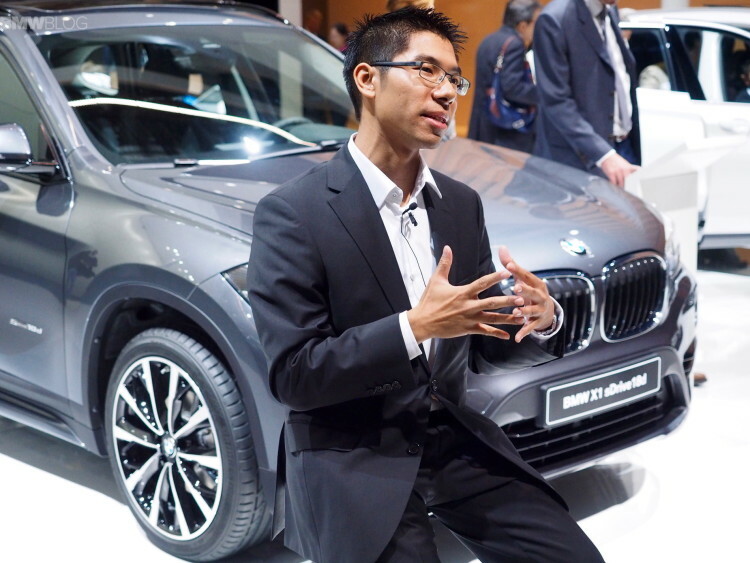 For the second time this year we spent some time with the BMW X1 exterior designer, Calvin Luk. 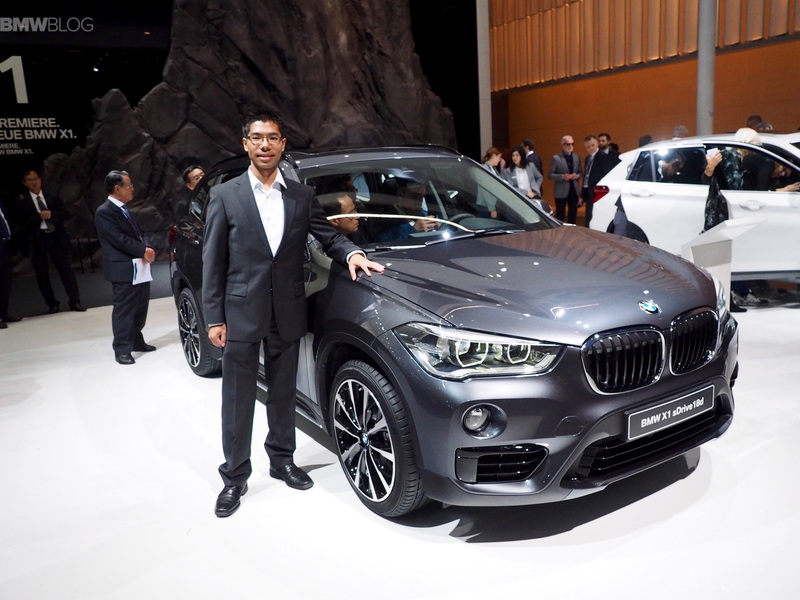 At the 2015 Frankfurt Auto Show, the young Aussie sat down with us to share his passion about design, the inspiration behind the new X1 and what it means for a young designer to work for BMW. The new 2016 BMW X1 is visual hit that comes on the heels of his LCI design of the 1 Series – which was more than welcome. Calvin has done a masterful job with the new X1 and that comes from years and years of designing. His path to BMW started when, as a child, he sent a series of drawings to BMW’s then Chief of Design, Chris Bangle. The response he received from BMW was a roadmap on how to become an automotive designer. He followed it to the Art Center College of Design in Pasadena, CA. That led to internships with some gig name auto makers and eventually to a job with BMW. We even saw Luk chat with Bangle in Frankfurt and observed an emotional connection between the two. 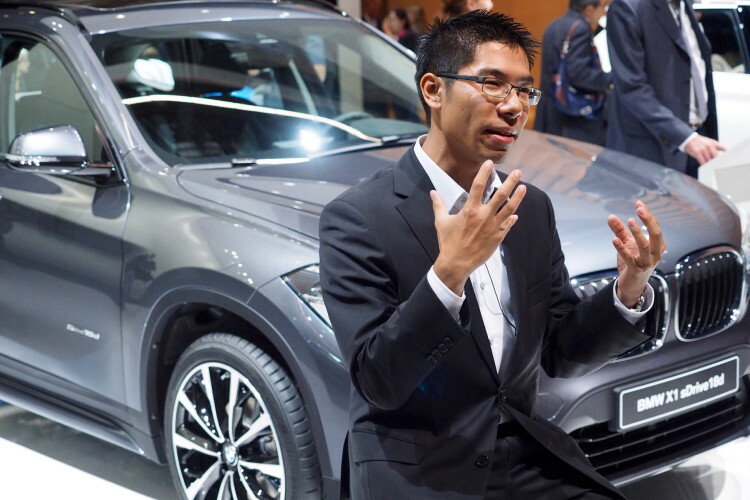 In the video below, Luk describes the most important design cues on the X1, the biggest challenges in creating a worthy X family member and the front-wheel drive design constraints. Take a few moments to see one of the youngest designers at BMW and one that has a few more aces up his sleeve.